Transamerica hired Torch Studios to produce 3 commercials focused on "Real Stories" from the lives of 3 different individuals. The underlying theme for the campaign is that everyone has a moment when retirement becomes real. The digital spots reinforced Transamerica's brand and tagline "Transform Tomorrow."  Torch Studios handled post production. The campaign ran on CNN.com & Yahoo. All 3 spots can be viewed on Transamerica's YouTube page.